With so many different types of lenses available it can be difficult to understand what you really need. This is why we always have a qualified Dispensing Optician on site to help! Single vision lenses are suitable for driving, reading and other visual needs. They have the same prescription across the entire surface of the lens. The lens can be made thinner and therefore lighter to improve the appearance and comfort of your spectacles. 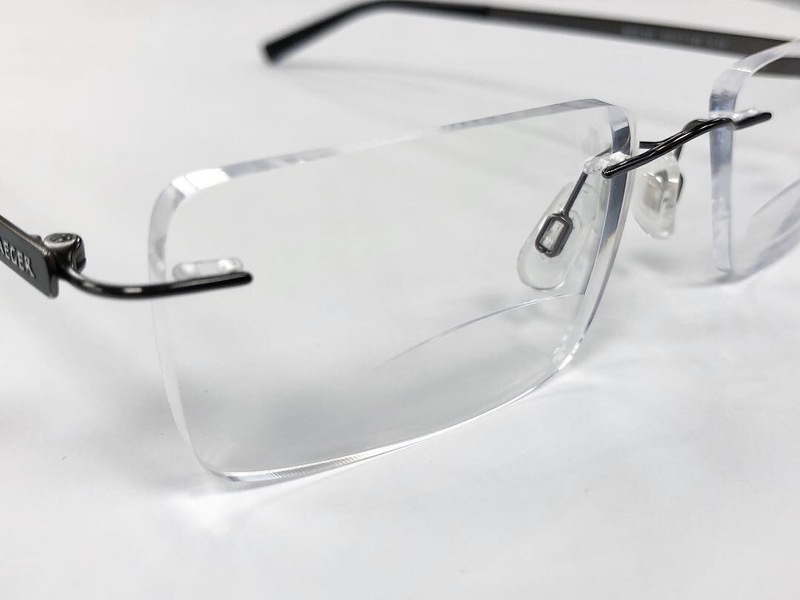 Anti reflective coatings can also be added to reduce reflections which are particularly useful when driving at night and for computer work. 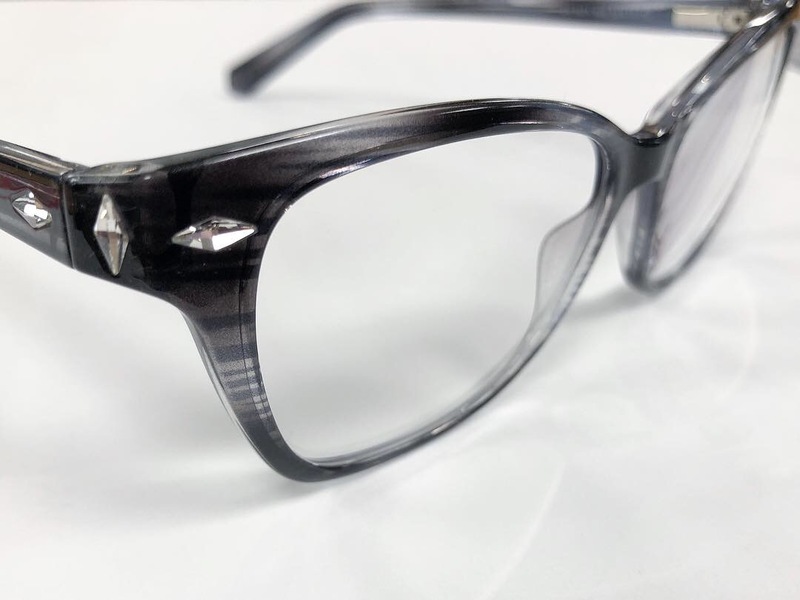 If you are required to wear one pair of spectacles for reading and a different pair for distance then you may want to consider bifocals or varifocals. Bifocals are an alternative to having two separate pairs of spectacles; one for reading and one for distance. Bifocals contain two lens powers which are separated by a visible segment towards the bottom of the lens. The top of the lens is made to your distance prescription where as the bottom aims to correct your near vision prescription. Bifocals aren’t designed for mid-distance vision (such as computer work). Some people are put off by the visible segment and go for varifocals instead. Sometimes known as multifocals or progressives, varifocals are similar to bifocals in that they offer both reading and distance powers. The difference being there is no dividing line in the lens. Instead there is a gradual change in strength from the top of the lens to the bottom. There are multiple focal points allowing you to see all distances through just one lens. This means that you won’t have to switch between two pairs of glasses for reading and distance. Varifocals offer a clear band of vision down the middle of the lens, however this causes more distortion along the edge of the lens. For some it takes a little time to get used to varifocals because of these distortions. Some describe the feeling as ‘image swimming’. With varifocals more head movement is required, rather than just using your eyes alone to look left or right. You just have to be patient and persevere; eventually these feelings will pass as the brain adapts. For more information about Varifocals, see Essilors Varilux guide here. Transitions are quite popular as they change colour (darken) in the presence of UV light in order to protect your eyes. These can be single vision, bifocal or varifocals. For more information come and speak to our dispensing optician. All sunglasses are designed to reduce brightness, but the glare from the sun can still cause eye strain or even temporary blindness which can be dangerous, especially when driving. 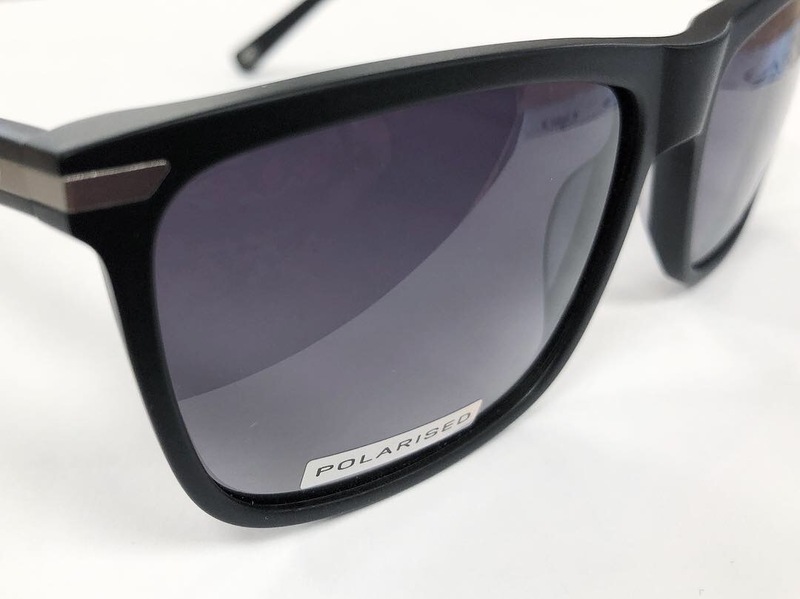 Our polarised lenses provide 100% protection from glare and UV rays. Light travels from the sun in the form of waves, once they hit a reflective surface (such as a windscreen or road) these waves change and become scattered. The vertical light is useful to the eye as it allows us to see, whereas horizontal light creates glare. Most tinted lenses will absorb some of the brightness, but only a polarised lens can effectively eliminate blinding glare. 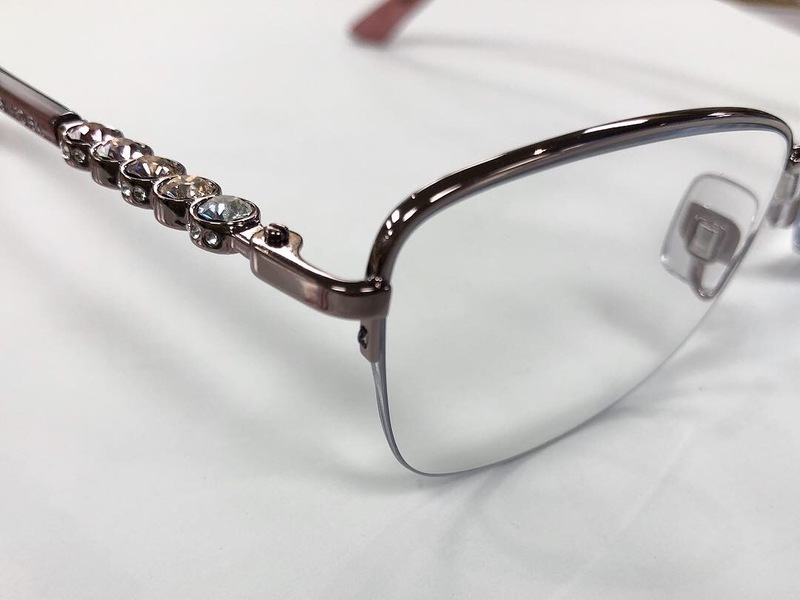 We have a wide range of frames (both sunglass and ophthalmic) available in our practice. To discuss which lenses would be most suitable for you please call us on 01909 486418 to make an appointment.